Saturday, April 18th, 3:00 – 5:00 p.m. 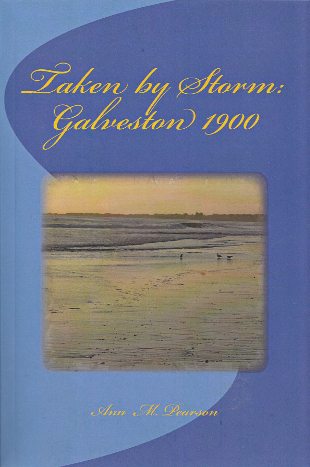 Author Ann M. Pearson joins us with her new historical fiction set in Galveston at the time of the Great Storm of 1900. Set in Texas in 1900, Taken by Storm is the story of Thomas McDermott, preparing for a life in the Roman Catholic priesthood, and Charlotte Gallagher, the woman who has him questioning this path. The couple’s unexpected interest in each other is put on hold as they experience the greatest hurricane in history. The storm roars outside as they help a varied group endure the night. Tom and Lottie tentatively envision a new life for themselves while servants, friends, and strangers realize this night will become the mark from which all life events will be measured. 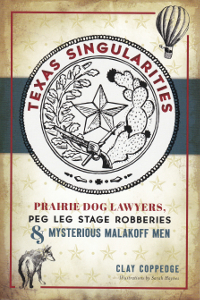 Readers who enjoy learning about historic events will be drawn to this personal story unfolding just before the turn-of-the-century storm crashed onto the Galveston shore to change the landscape forever. 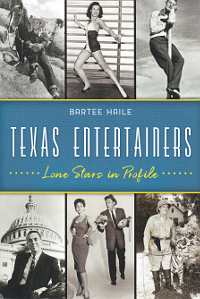 Remaining relatively accurate to the actual people, places, and events surrounding that destructive 1900 September weekend in Texas, the main focus is on Tom and Lottie.